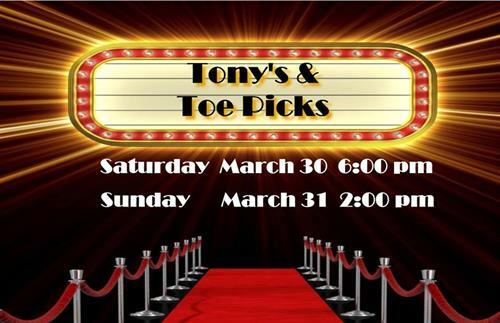 We are pleased to announce our annual spring show - Tony's & Toe Picks! This event features our Skate School and Club and they are very excited to show off all that they have been working on. It is an event you will not want to miss! Tickets available at the door only, $5 adults/$3 seniors & kids.